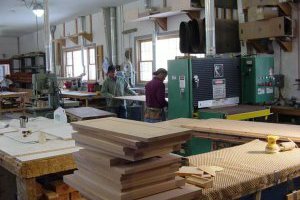 Telluride Woodworks is a high quality, full service, woodworking and finish carpentry company located in Telluride Colorado. 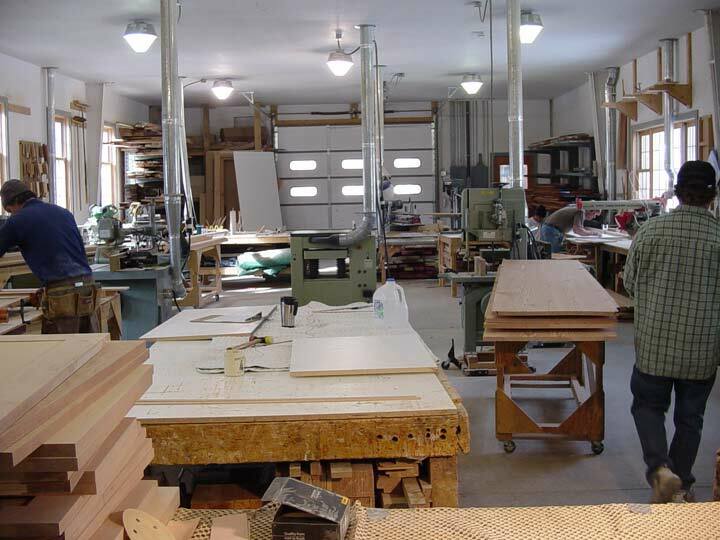 Established in 1999, Telluride Woodworks is a full service woodworking and finish carpentry company specializing in new construction, remodeling, and architectural millwork. 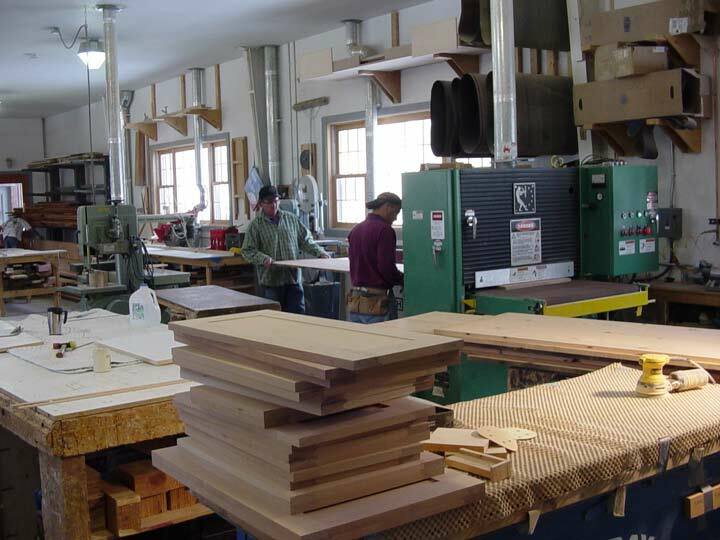 We create custom cabinetry, doors and furniture, kitchens, baths, built-ins and interior trim with a resolute commitment to quality and excellence. 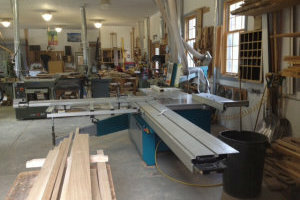 TWI's crew has many years of collective woodworking experience and our talents include highly skilled designers, woodworkers, artisans and master craftsmen. 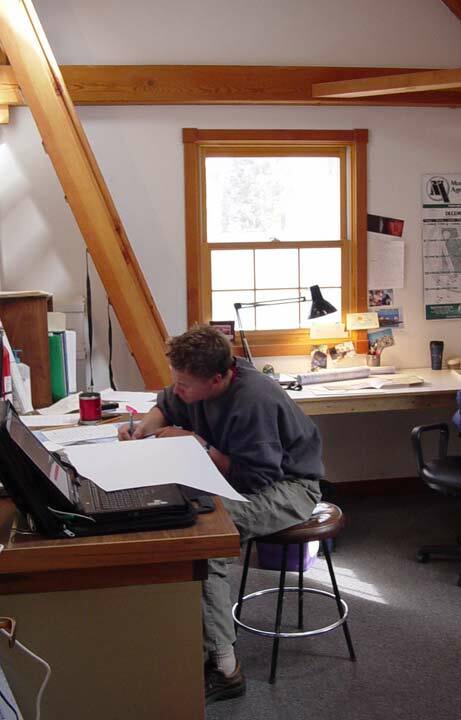 Our clients include architects, designers, contractors and homeowners. We work with general contractors on anything from new construction to small remodels. 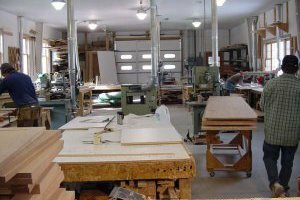 If you’re a contractor and you’re looking for an outfit specializing in custom woodworking and installations, we can satisfy all your needs. We will tackle anything ranging from full packages that include cabinetry, built ins, doors, and trim for a new house to a vanity or a new entry door for a house that’s being remodeled. Over the years we have worked directly with many architects and interior designers, taking their ideas and turning them into a finished product. Prior to going into the construction phase, everything we produce is drawn in our CAD driven software. 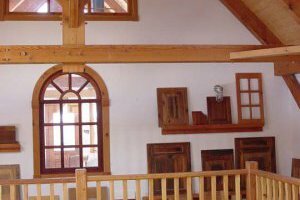 We pay very close attention to detail, not only in our woodwork, but in areas where our work is interacting with that of other subcontractors. The importance of a comprehensive layout and detailed shop drawings cannot be overstated, especially on larger projects. We frequently work directly with homeowners. If you are planning a kitchen or bath remodel, or are looking for a piece of custom furniture, we will assist you in coming up with a design and finished product. 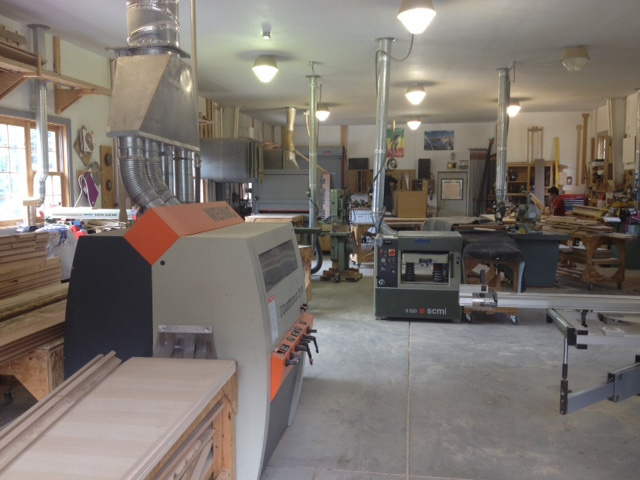 We have an extensive collection of cabinet door and finished wood samples in our shop, and encourage folks to stop by and have a look if they’re looking for new ideas. 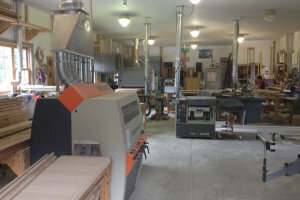 We take on projects that demand the highest standards of woodworking excellence. 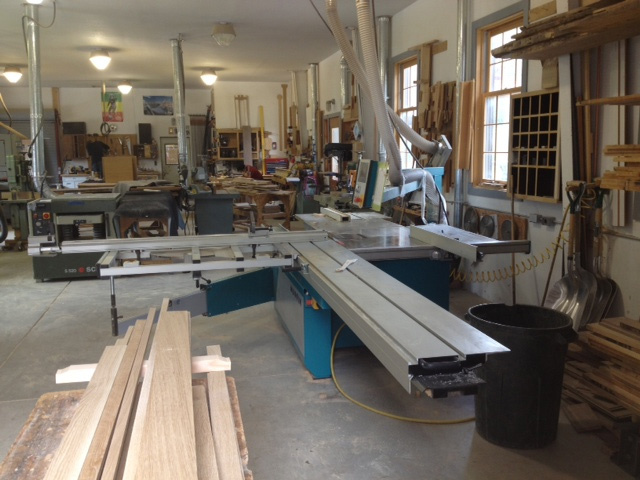 From furniture pieces, to complete packages of cabinetry, interior doors, millwork, and finish carpentry, TWI is here to satisfy your woodworking needs. Whether you are contractor, architect, designer, or residential homeowner, we will assist you in making your vision become a reality. 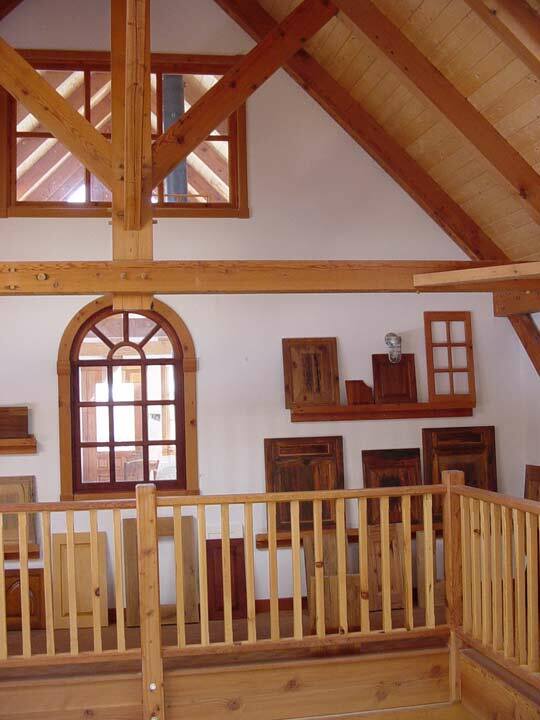 © 2005-2019 TELLURIDE WOODWORKS INC. All rights reserved.